Get Informed! Parent Power Hour empowers you with crucial information needed to navigate this increasingly challenging world. Meet parents, teachers and experts who are involved in protecting your parental rights. Access to all shows via this website. Sandy and Wes join Kari in discussing what you can do to create change locally and through small actions that make a big difference. Wendy and Norma join Kari to discuss the choices parents have when it comes to their child’s education. They discuss the alternatives to public school. 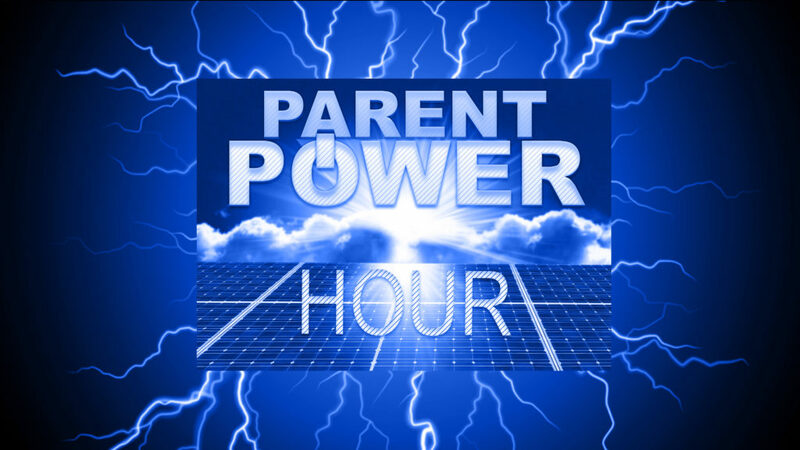 Our moderator, Kari Simpson, Executive Director of Culture Guard, discusses SOGI 123 with two parents Sarina and Brent who open up about their personal experience with SOGI in the classroom and how it effected their children.